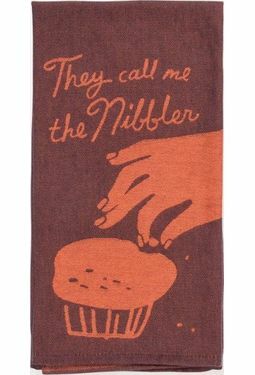 I've never met a nibble I didn't want to nib. Super-absorbent. 100% cotton. This design has luxurious woven artwork, known as jacquard. The thread’s colors create the design for a sweet, tactile and vintage feel. 28"h x 21"w.